AM. GRAND CH. 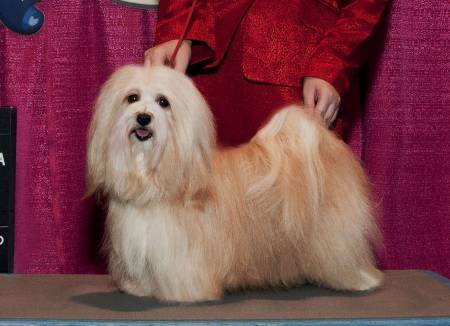 Marcosa's Officially In Style - "Fancee"
BOS- EUKANUBA 2010 AND AOM AT OUR NATIONAL SPECIALTY 2011....Thank you to my lovely daughter for her expert handling !! !